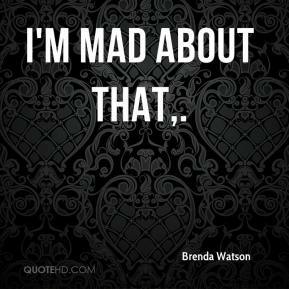 I was mad. I was so mad. 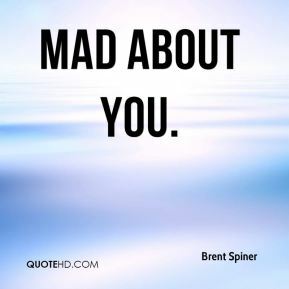 At the beginning, I was mad at the birth mother. 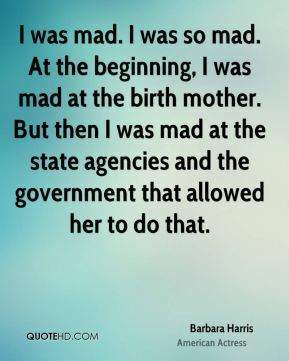 But then I was mad at the state agencies and the government that allowed her to do that. We definitely could do something like that. 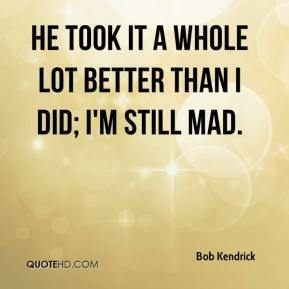 I ain't mad at that. 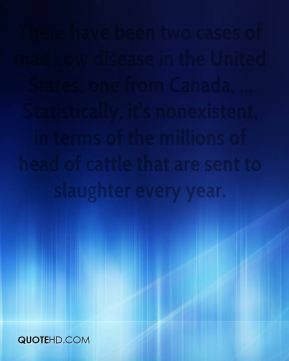 There have been two cases of mad cow disease in the United States, one from Canada, ... Statistically, it's nonexistent, in terms of the millions of head of cattle that are sent to slaughter every year. 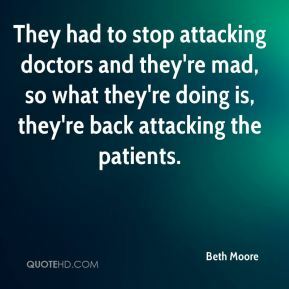 They had to stop attacking doctors and they're mad, so what they're doing is, they're back attacking the patients. 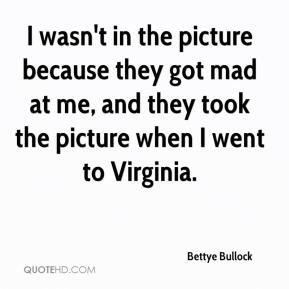 I wasn't in the picture because they got mad at me, and they took the picture when I went to Virginia. 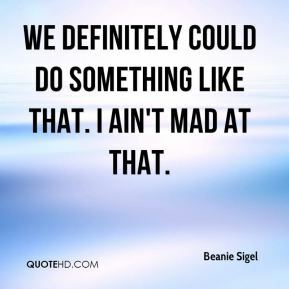 Dale could, in the blink of an eye, make you so mad, you wanted to go over and sock him. Then he'd give you that wink and he'd give you that smile, and it was all right. He was larger than life. He was such a legend in the sport and such an icon in the sport, his legacy will never completely die. I made a mistake out there and I got mad. 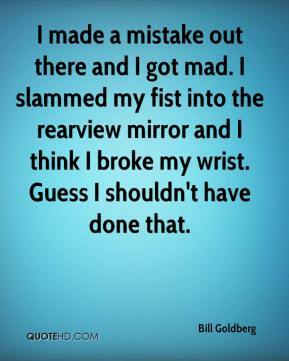 I slammed my fist into the rearview mirror and I think I broke my wrist. Guess I shouldn't have done that. 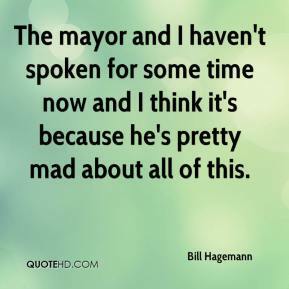 The mayor and I haven't spoken for some time now and I think it's because he's pretty mad about all of this. [So I went to his testimonial lunch on Wednesday and watched the Mad Butcher attempt to interview Jones' dad, Billy. 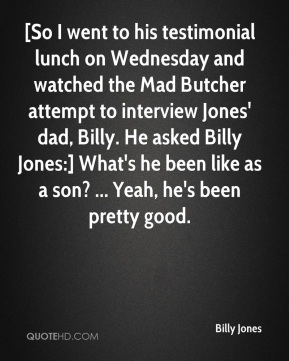 He asked Billy Jones:] What's he been like as a son? ... Yeah, he's been pretty good. 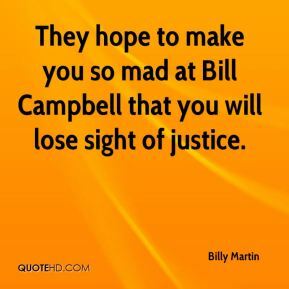 They hope to make you so mad at Bill Campbell that you will lose sight of justice. 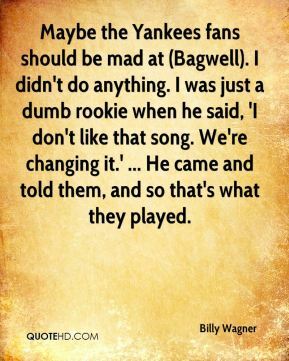 Maybe the Yankees fans should be mad at (Bagwell). I didn't do anything. I was just a dumb rookie when he said, 'I don't like that song. We're changing it.' ... He came and told them, and so that's what they played. Customers were complaining like mad, ... 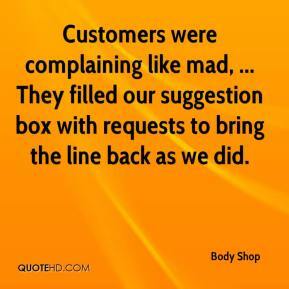 They filled our suggestion box with requests to bring the line back as we did. No. 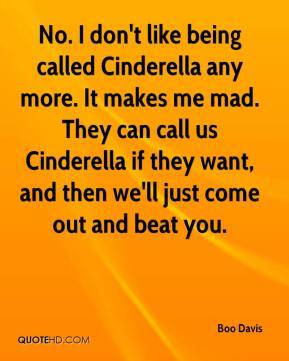 I don't like being called Cinderella any more. 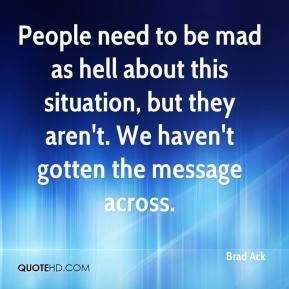 It makes me mad. They can call us Cinderella if they want, and then we'll just come out and beat you. People need to be mad as hell about this situation, but they aren't. We haven't gotten the message across. 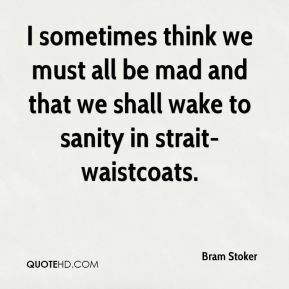 I sometimes think we must all be mad and that we shall wake to sanity in strait-waistcoats. I miss (being the star) a little bit. (But) the four years have been fun. 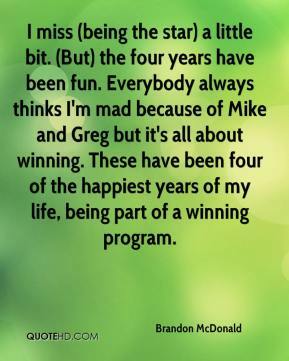 Everybody always thinks I'm mad because of Mike and Greg but it's all about winning. These have been four of the happiest years of my life, being part of a winning program. They are taking it real tough. 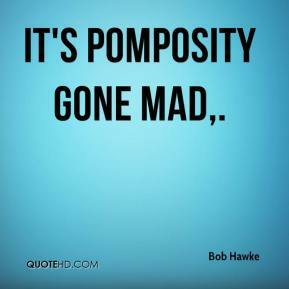 Everybody is mad. Jeremy Case is real mad. 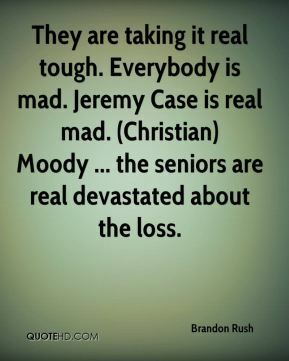 (Christian) Moody ... the seniors are real devastated about the loss. 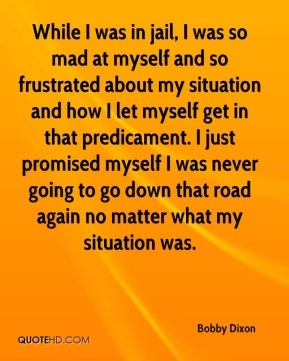 While I was in jail, I was so mad at myself and so frustrated about my situation and how I let myself get in that predicament. I just promised myself I was never going to go down that road again no matter what my situation was. 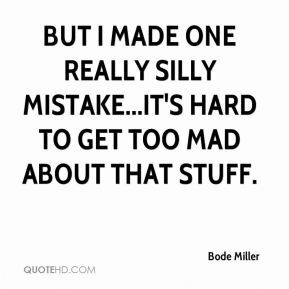 But I made one really silly mistake...it's hard to get too mad about that stuff. He took it a whole lot better than I did; I'm still mad. 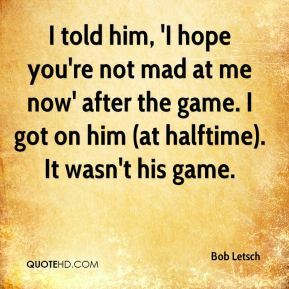 I told him, 'I hope you're not mad at me now' after the game. I got on him (at halftime). It wasn't his game.